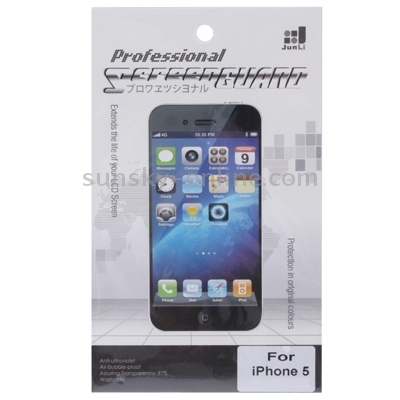 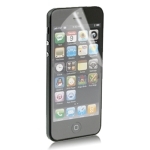 The protector is specially designed for iPhone using Taiwan optical level PET film and produced by professional screen protector manufacturer in ISO dust-free cleanroom. 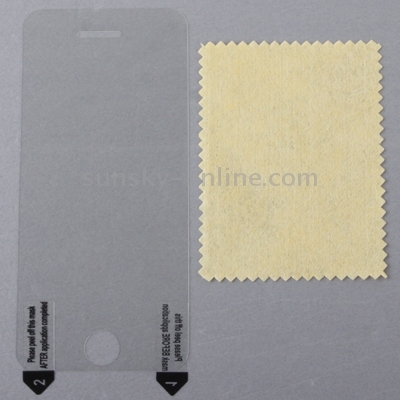 2) It is against scratching, abrasion, erosion and finger-print. SUNSKY: Dear friend, thank you for your review, anything we can help, welcome to contact.